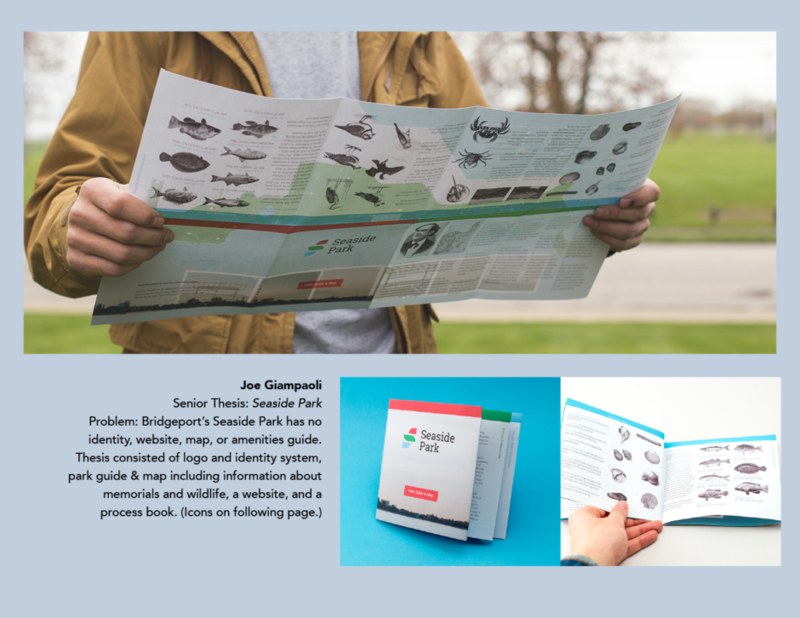 Brief: Research, design, and produce pocket guides to sites in Bridgeport’s Seaside Park. 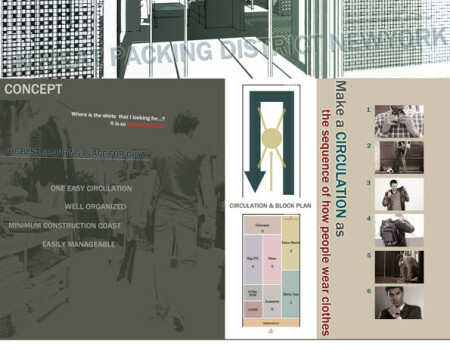 Brief: Design, plan, and render a fahionable clothing boutique. 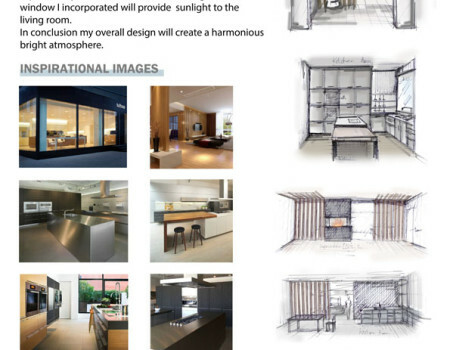 Brief: Design, plan, and render a waterside residence for the ASID competition (concept, inspiration, sketches). 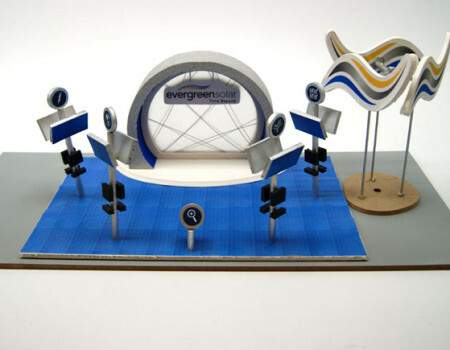 Brief: Design and model an exhibition pavilion for Evergreen Solar.